If there’s such thing as a natural bullet journaler, I am one. Long have I been a lover of lists; a maker of orginised notes; an extravagant underliner; a margin doodler. What is a bullet journal? Well, it’s pretty much whatever you want to make it. 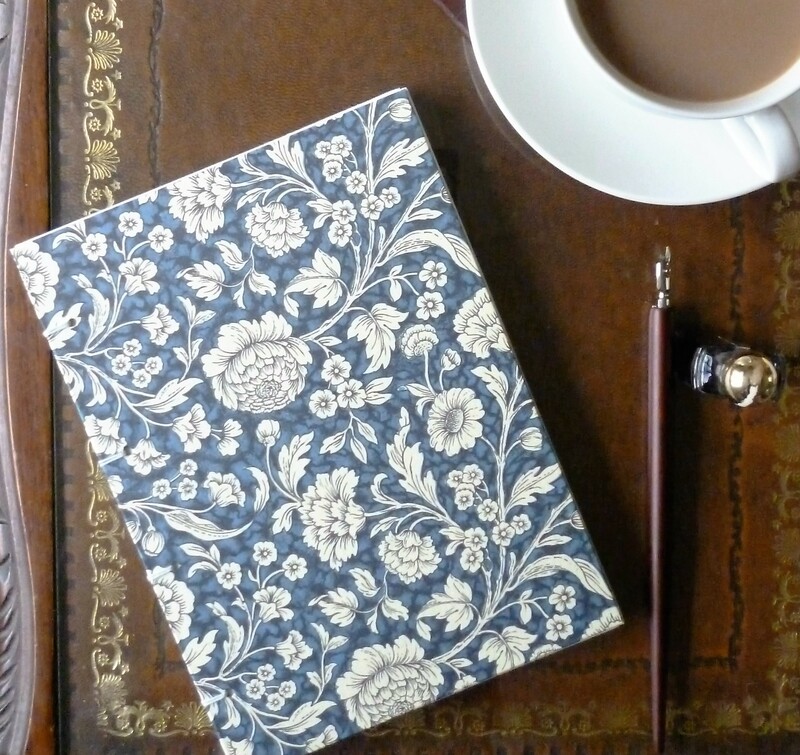 Start with a notebook, something to write with, and get creative. 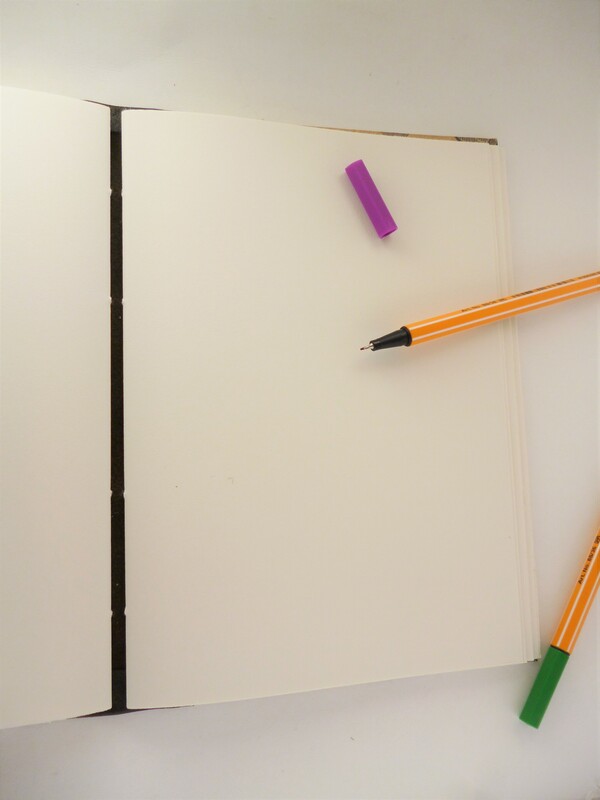 A completely blank notebook is my personal favourite, as it’s the most versatile; however some people prefer gridded or lined paper. Though it may have started that way, it’s actually not just lists of bullet points. 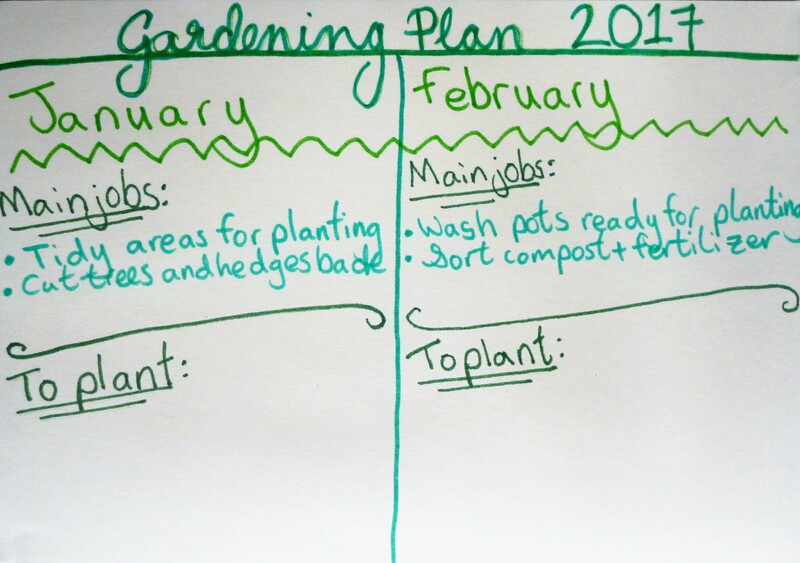 There’s a trend for people using notebooks to create a personal space for them to write and draw and catalogue. Layouts and doodles. Headers, banners and frames. The best thing to do is to try a few things out – just get going and you’ll soon get a feel for how you want to go and what you’ll use your journal for. A few bullet-pointed lists and a few doodles to go with them. Take inspiration, but have a go at making your own systems so that they work for you. What to put in it? 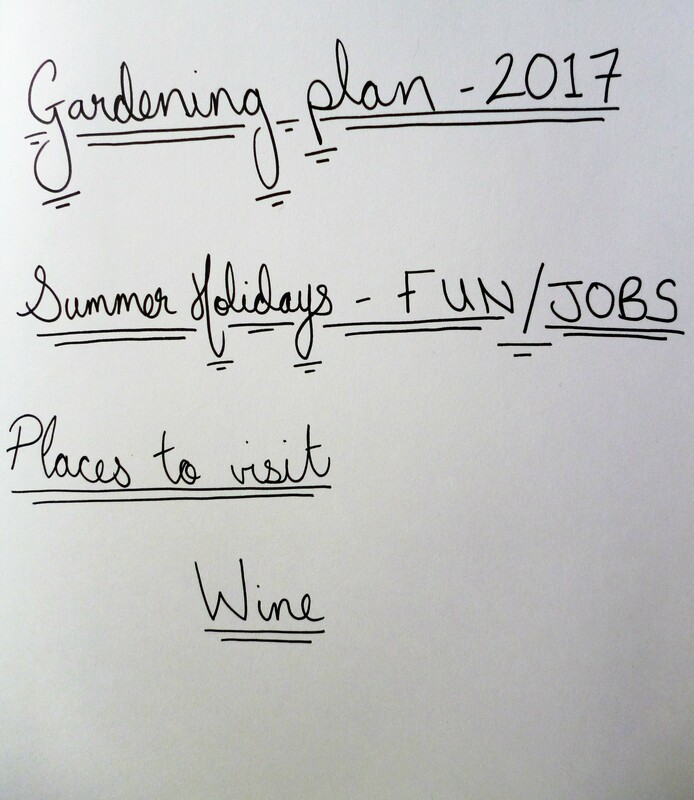 Lists, logs, plans, charts, dreams, goals… I actually started with a list of the lists I wanted to make. What else is there? Pens? There are so many! Sharpies are good for bold, solid lives. 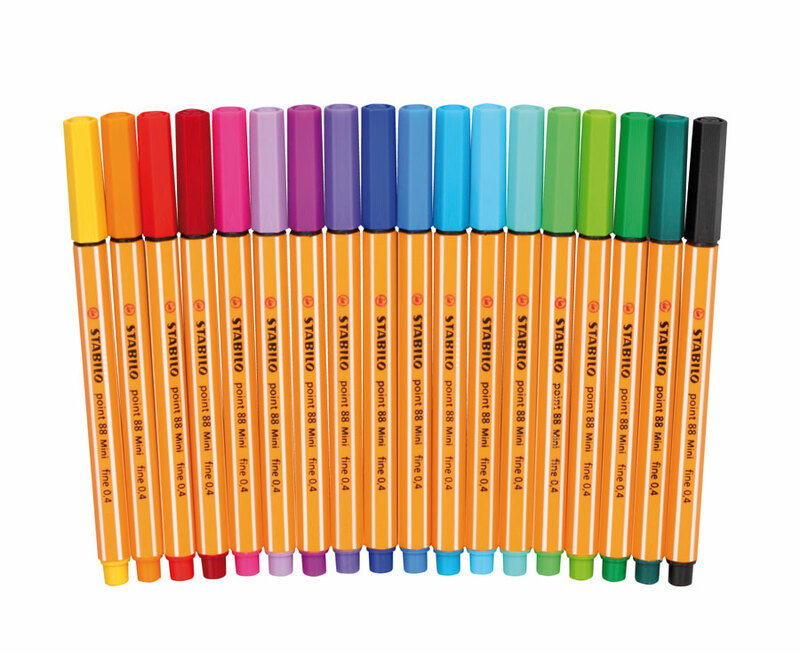 Stabilo fineliners are my favourites for a wide choice of colours and a slim line. And the Uniball Eye in black is the best I’ve found for your everyday black pen. As for blank notebooks, head on over to my etsy store to browse handmade notebooks, sketchbooks or journals in a selection of covers and sizes – there’s bound to be something to fit your bullet journal needs, and if not, email me for a custom order! This entry was posted in Craft, Inspiration, Notebooks, Stationery and tagged Bullet journal, etsy, Handmade, Journals, Notebooks. Bookmark the permalink. Post a comment or leave a trackback: Trackback URL.